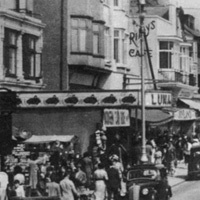 Since the publication of Pennies by the Sea in October 2006, several people connected with Joyland or other Bridlington amusement arcades have contacted the author with new information and photographs. This section of the website will be continually updated as new information comes to light that adds to the fascinating story of Joyland and Bridlington's amusement arcades. 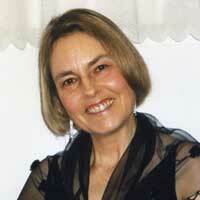 Some wonderful new information from Percy Firth's granddaughter. 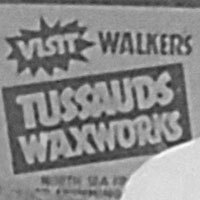 Walkers Tussauds' plans for a waxworks in Joyland. 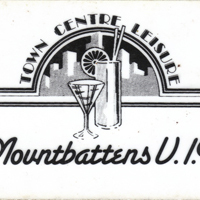 The Lounge Cinema becomes Mountbattens. Errata for Pennies by the Sea with relevant page references. 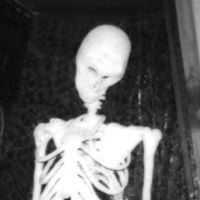 More on the memorable singing skeleton at Joyland's entrance.